What is HDI PCB?_Shenzhen ZhongFeng Electronic Technology Co.,Ltd. HDI is the abbreviation for High Density Interconnector. 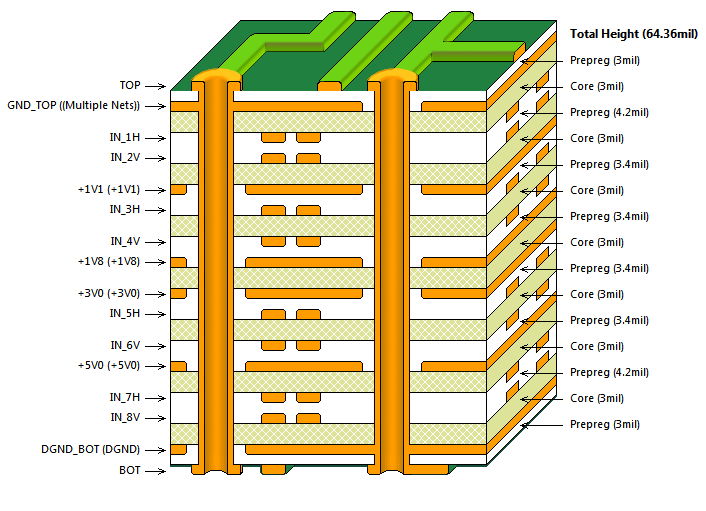 HDI PCB is defined as a PCB with a higher wiring density per unit area than conventional PCB. They have finer lines and spaces, smaller vias and capture pads and higher connection pad density than employed in conventional PCB technology. HDI PCB is used to reduce size and weight, as well as to enhance electrical performance of the device. HDI PCB is made through Microvia and buried vias and sequential lamination with insulation materials and conductor wiring for higher density of routing. HDI PCB is the best alternative to high layer-countand expensive standard laminate or sequentially laminated boards. 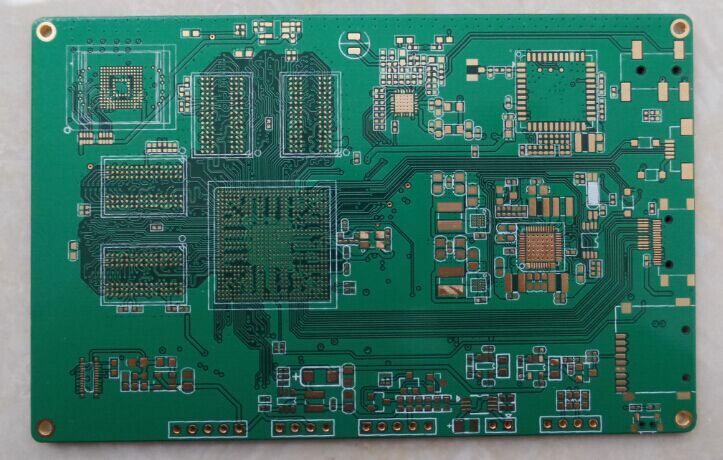 There are a lot of advantages with HDI PCB, such as small size, high speed and high frequency. It is the main components of personal computers, portable computers, mobile phones and personal digital assistants. At present, except mobile phones, HDI PCB is also widely used in a variety of other consumer products, such as game consoles and MP3, etc. In addition, the applying of HDI PCB in notebook computer is expected trend since 2006 is in the industry.